Are you interested in adding to the decor of your home, but want to do it on the cheap. 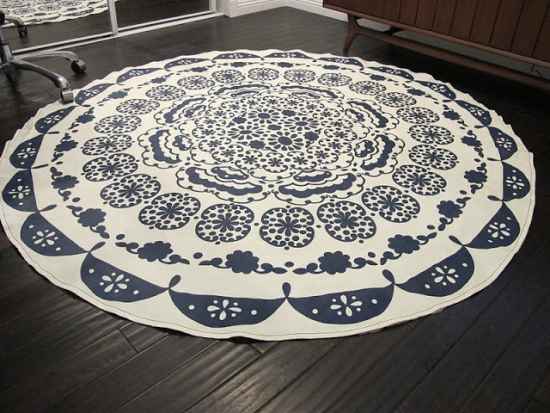 A great option is to make something like a rug. 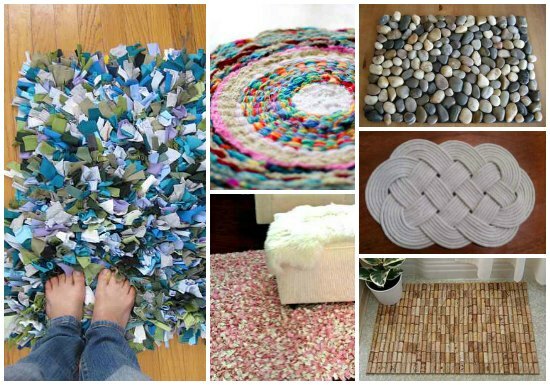 There many types of DIY rugs for the home you can make as a fun craft project. 1. 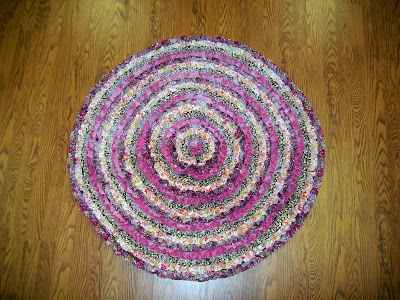 Make a rug out of old t-shirts. 2. 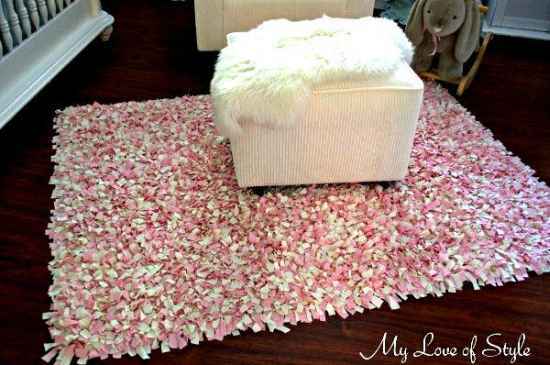 Make your own shag rug. 3. 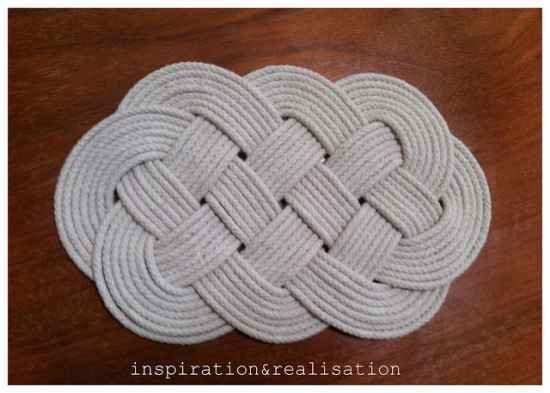 Long strands of smooth cord can be used to make a rope rug. 4. 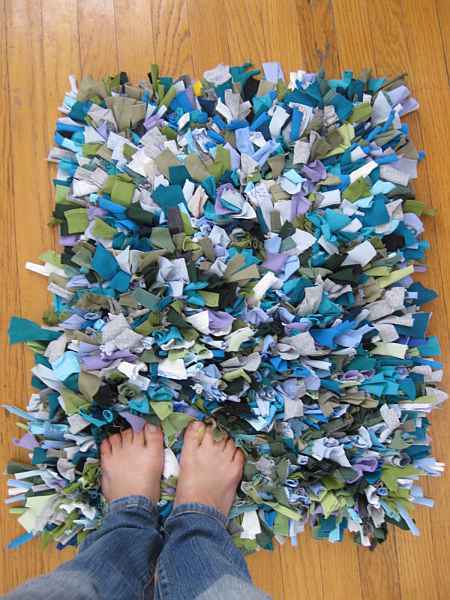 A homemade area rug is really easy to make. 5. 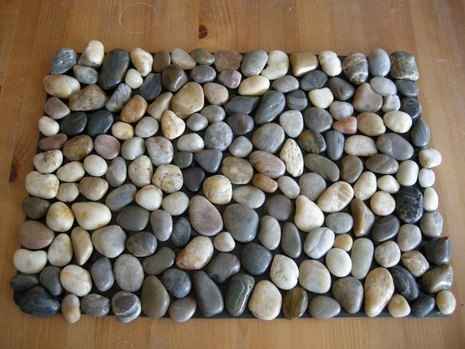 Do you know you can use small rocks or pebbles to make a rug. 6. 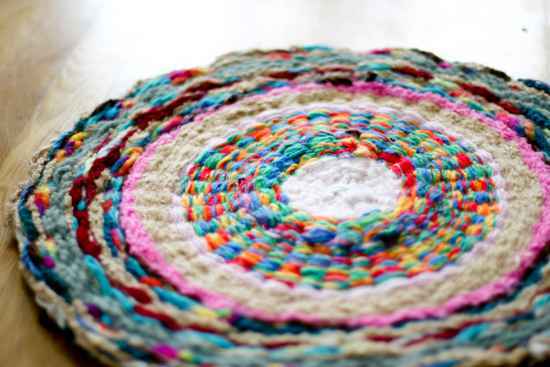 Making a hula hoop rug could be a lot of fun. 7. 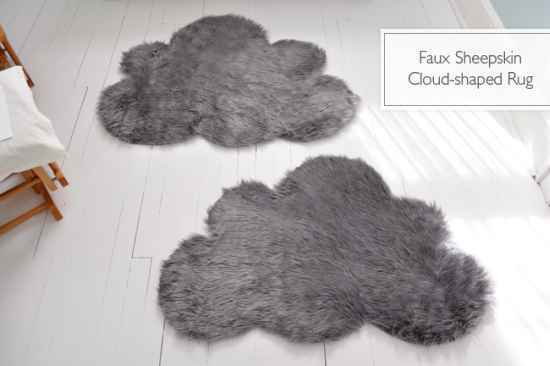 How about a cloud rug that is faux sheep skin? 8. 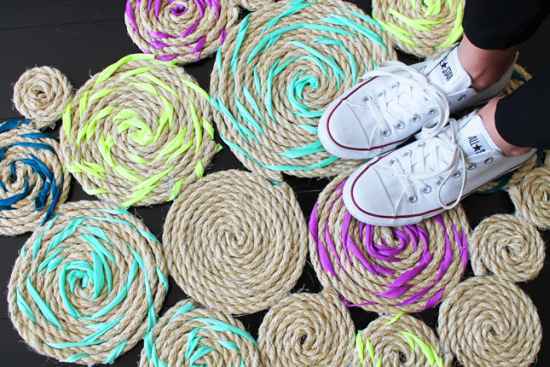 Twisted rope is a fun item to use to make a DIY rug. 9. 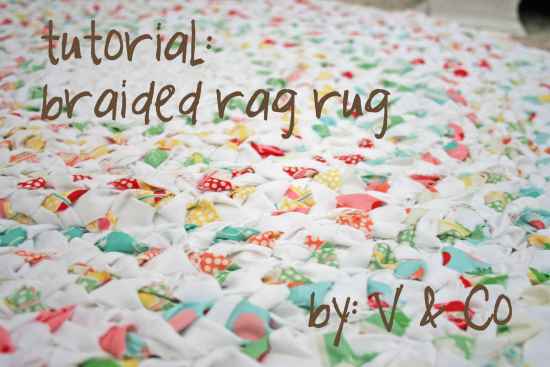 Braid old rags together to make a rag rug. 10. 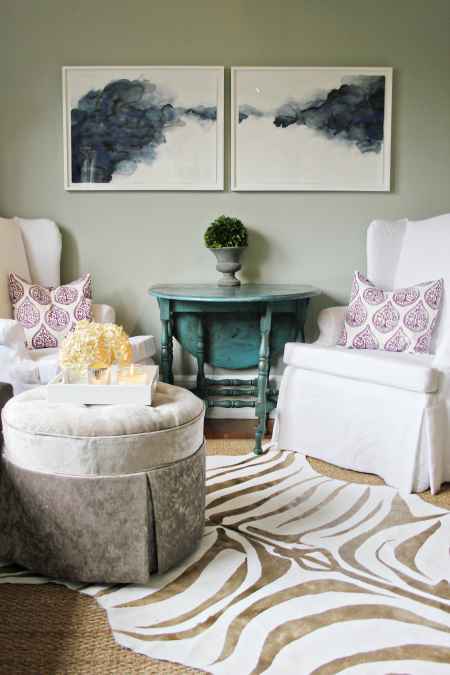 A rug that looks like a jelly roll will be a great conversation starter. 11. 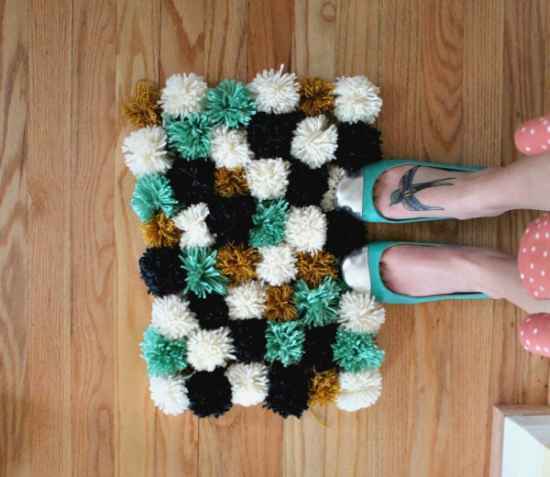 Old pom poms can be used to make a pom pom rug. 12. Create your own zebra print rug. 13. 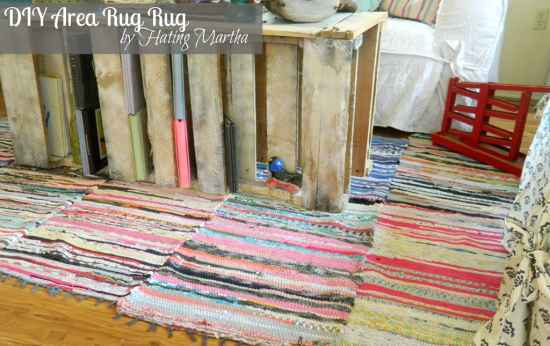 Make a rug from an old tablecloth. 14. 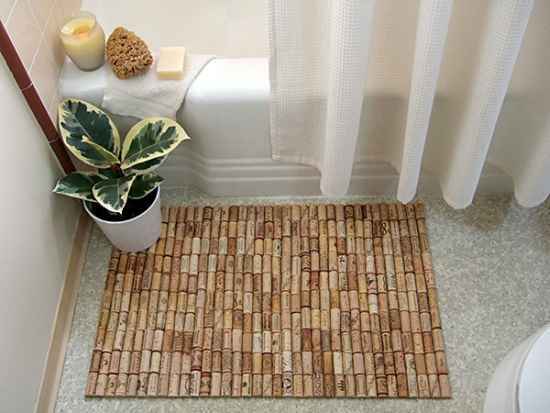 A bath mat or small area rug can be made using pieces of wine cork. 15. 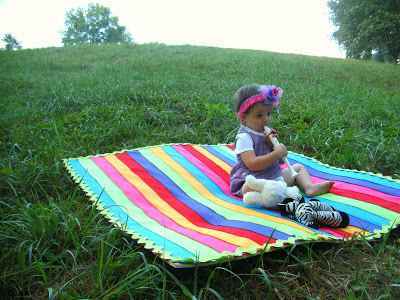 Make a play mat to use outdoors. 16. 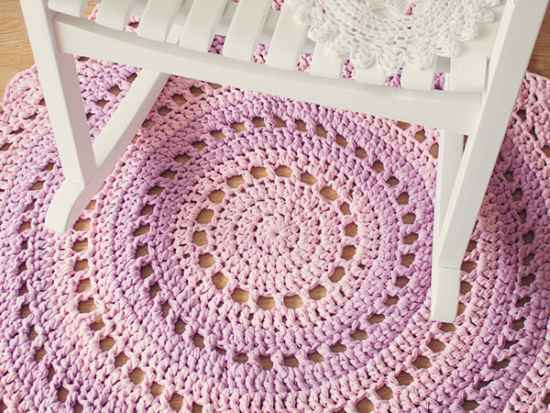 Make your own crochet mandala rug. 17. 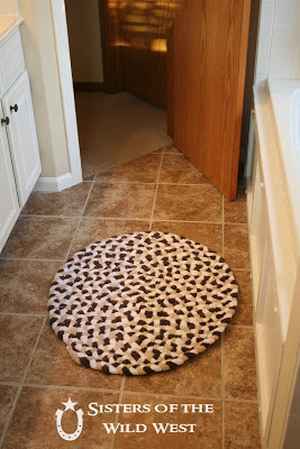 Use some old towels to make a custom braided rug. 18. 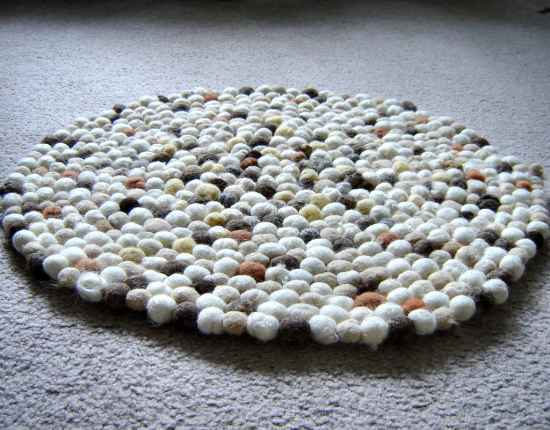 Make a faux stone felt rug instead of using real stones.